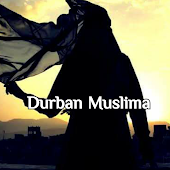 With over 200,000 views Durban Muslima is a site with constant visits and enquiries. Durban Muslima is now offering dedicated advertising packages. 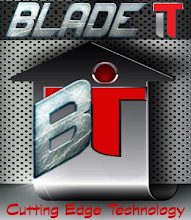 Banner advertising options also available.